For some people, midnight signals the end of a day but technically, it's the beginning. 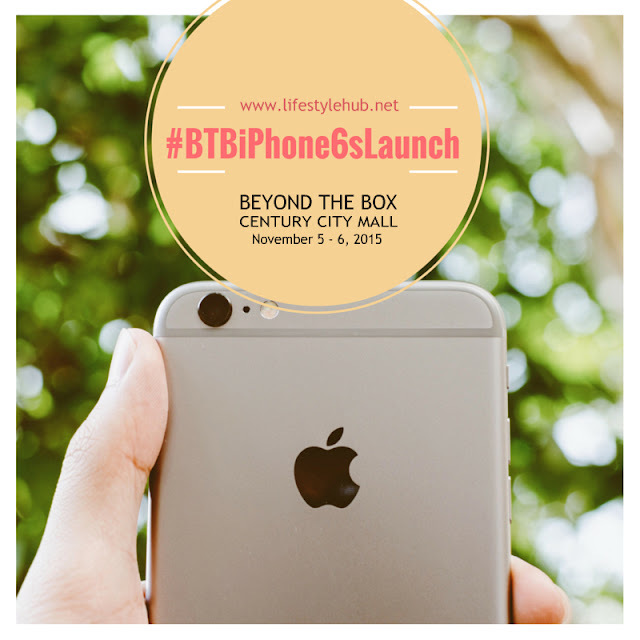 Beyond the Box considers the latter to be more relevant, especially in the upcoming launch of the iPhone 6s. 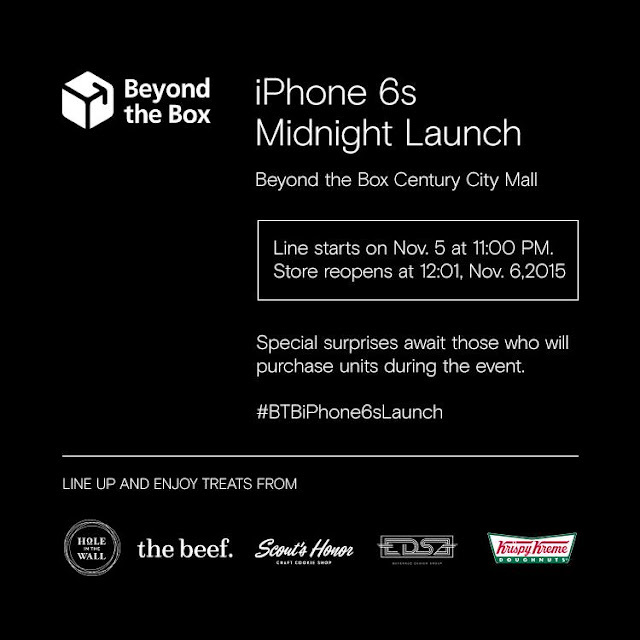 Line up for the event on November 5, 11PM and get treats from our partners Krispy Kreme, Scout's Honor, The Beef by Hole in the Wall, and EDSA Beverage Design Group. When the clock strikes midnight on November 6, ardent Apple-holics and tech enthusiasts can finally get their hands on Apple's best iPhone yet! 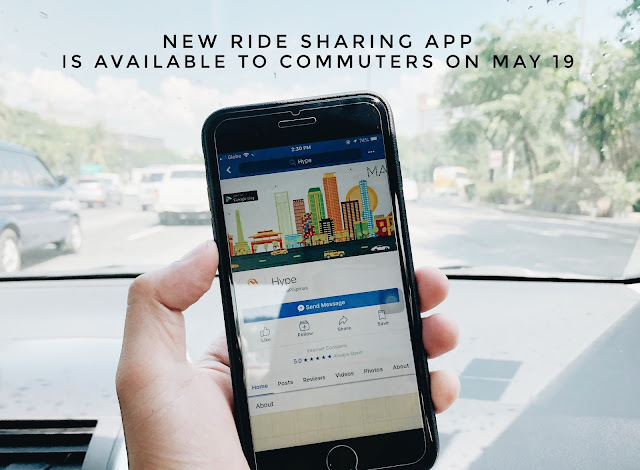 Guests who will purchase a unit (or units) at the event will be given store credits worth PhP1,000 so they can deck out their new iPhone 6s and iPhone 6s Plus with the coolest accessories.